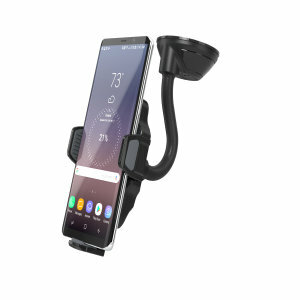 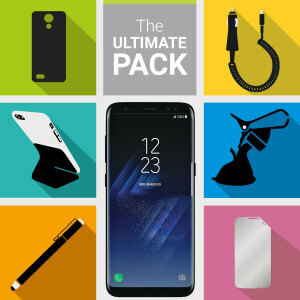 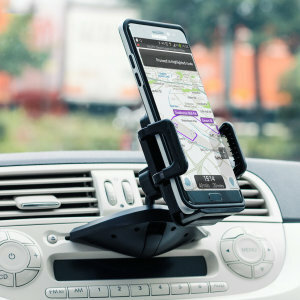 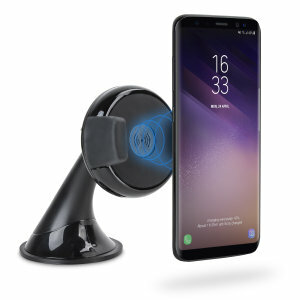 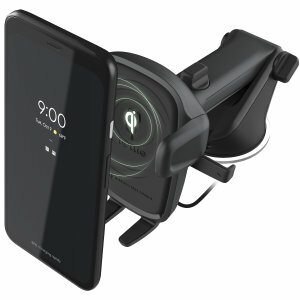 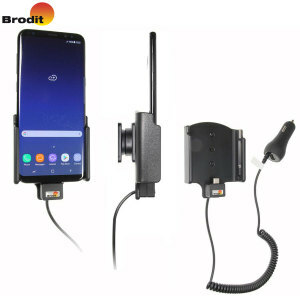 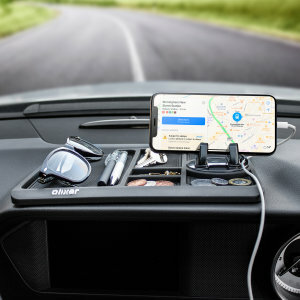 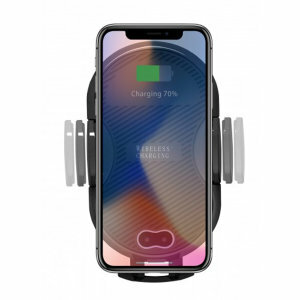 Browse our wide range of Samsung Galaxy S8 Car Holders and Mounts. 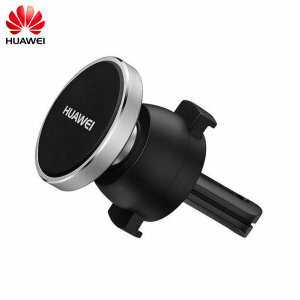 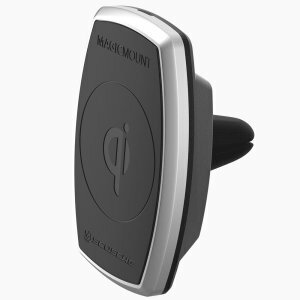 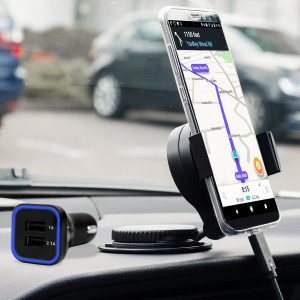 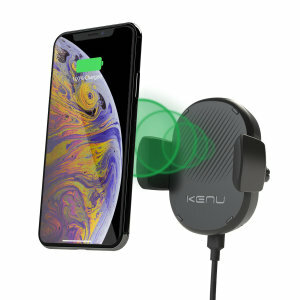 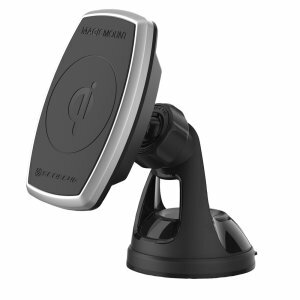 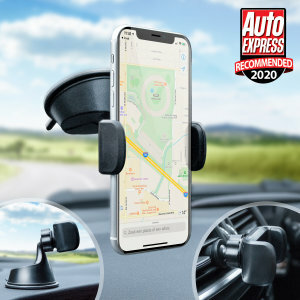 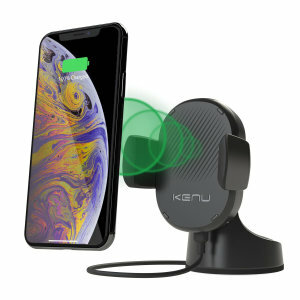 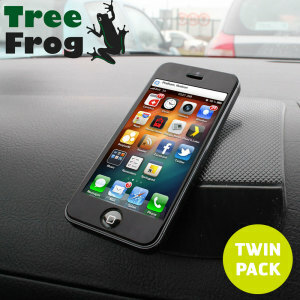 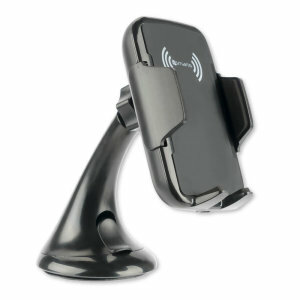 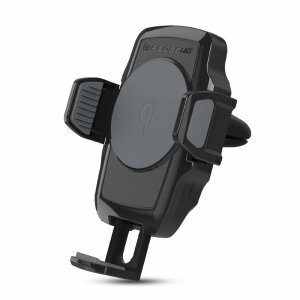 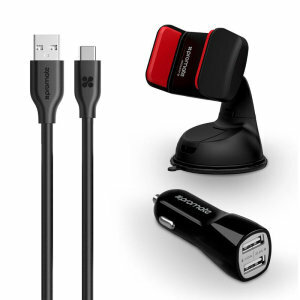 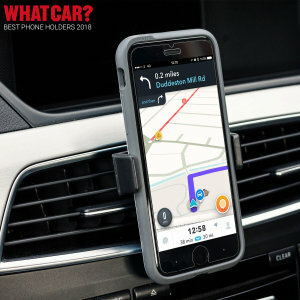 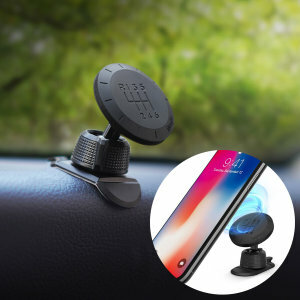 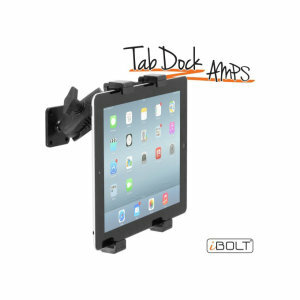 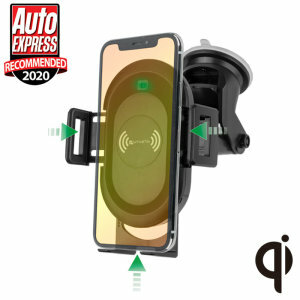 They're the perfect solution if you want to use your device's Bluetooth or GPS functionality whilst in the car. 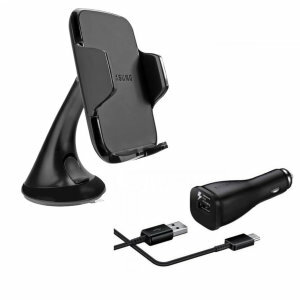 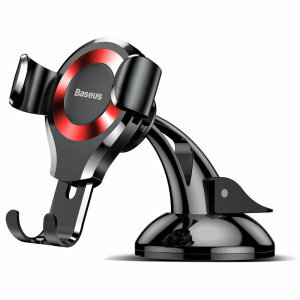 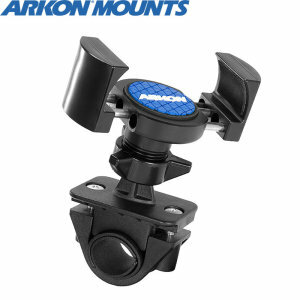 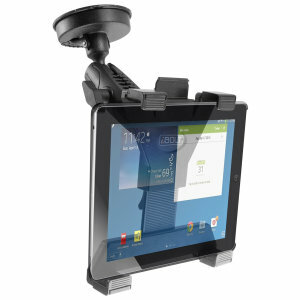 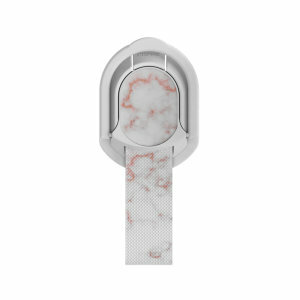 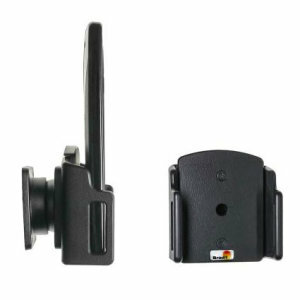 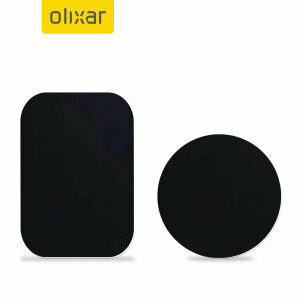 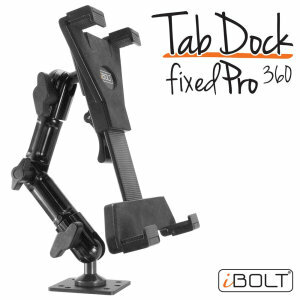 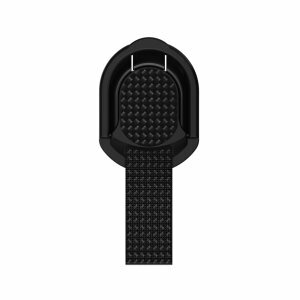 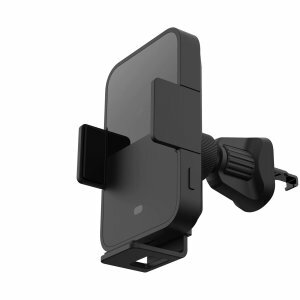 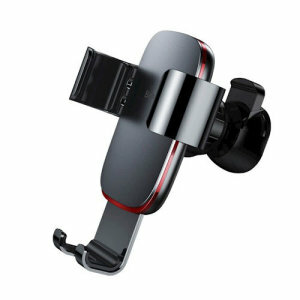 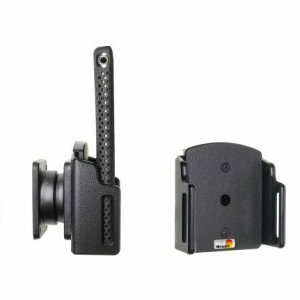 Choose from holders suitable for your dashboard, CD slot, windscreen or vents.